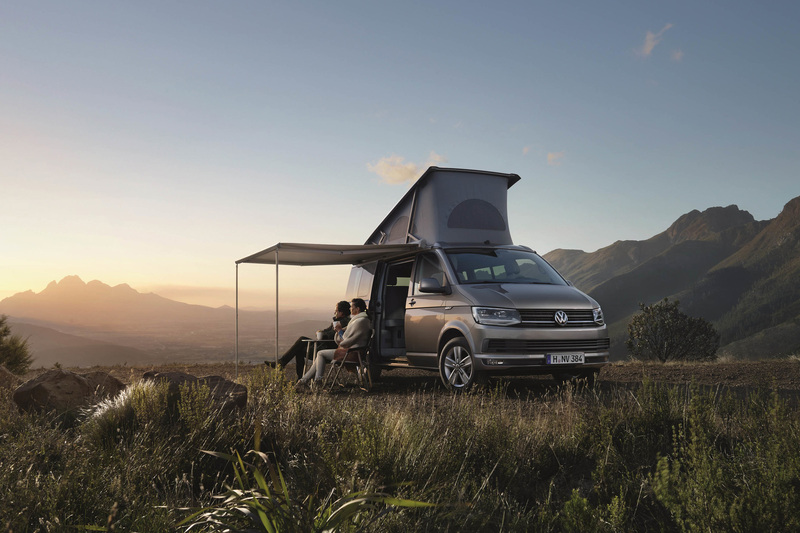 I recently saw a video that demonstrated the many features of a Volkswagon camper van. On the outside, it looked like a nondescript passenger van. But once inside the van transformed into a very livable space complete with kitchen and bathroom. My thoughts turned to the many possibilities that such a van could provide. Cross-country trips to national parks. Visits to remote locations. Not once did I see the van as a replacement for my home. The book Nomadland describes a growing trend where people, mostly of retirement age, live in vans and trailers as a replacement for a home. For the most part, those choosing this lifestyle do so out of necessity. While there may be a few who own luxurious home on wheels the size of a city bus, many are forced into much smaller vehicles, such as a pickup truck or a Prius. That’s not living as a nomad. That’s being homeless and forced to live out of your car. No amount of window dressing can change those facts. I have had long stretches of unemployment in my career. I have worked many odd, low paying, jobs to help make ends meet. So I know first hand how difficult it is to survive on low wages. I have been a firm believer that the wage you earn should be commensurate with the amount of skill required to do a particular job. If anyone off the street can be trained in a few days to do a job, that worker should not expect to make high wages. This includes the many assembly line workers in the auto industry that used to make $50,000 and more for doing something that requires little to no skill. At the same time, everyone deserves an opportunity to earn a livable wage. If someone earns between $8.00 to $11.00 an hour, it’s not enough to live on. But raising that wage to $15 an hour can make a big difference. Now there still needs to be entry-level work and wages for teenagers entering the job market. But there also has to be a path forward for workers who demonstrate reliability and experience to raise themselves out of poverty. Author Jessica Bruder’s book provides a peek at a problem that is only going to get worse. Too many people are unprepared for retirement. A lack of savings, a lack of health care, and too much reliance on Social Security will create more nomads. I have a bit of nomad in me, but I would never choose that lifestyle long term.